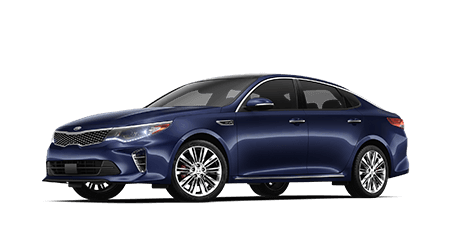 With standard features like Blind Spot Detection and a turbocharged engine, the Kia Optima is the secure, high-performing vehicle you've been looking for. 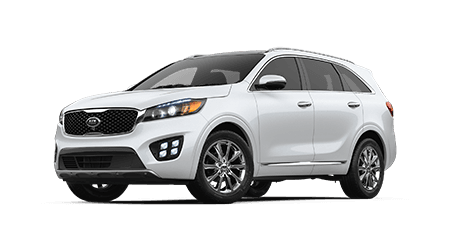 The Kia Sorento is available with impressive systems like Lane Keeping Assist, an 8-speed automatic transmission and wireless charging, so don't hesitate to find one now! 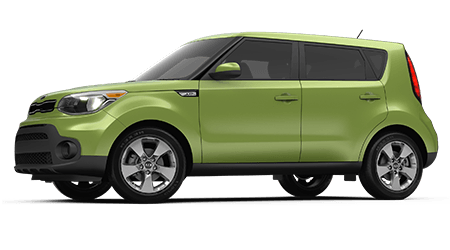 From its exterior appeal to its intuitively designed cabin and high-tech features like a Rear-Camera Display, what's not to love about the Kia Soul? Comfort meets safety in the innovative Kia Forte. 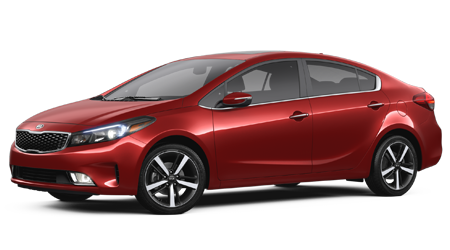 Secure a Kia Drive Wise, Traction Control System, Drive Mode Select-equipped Kia Forte today. 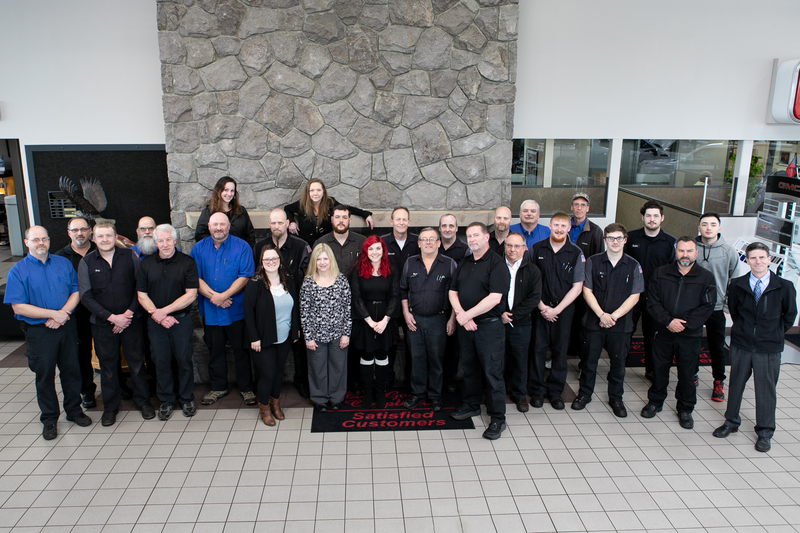 As your local new and used Kia dealership that has been serving Gresham, Oregon drivers since 1975, we're dedicated to providing for your automotive needs. Here at Weston Kia, we offer the hassle-free auto process that you crave, made even more enjoyable by our competitive prices, helpful associates and customized experiences. Whether we're introducing you to the latest new Kia Soul to hit the market or are helping you find the genuine parts you need for an at-home Kia Forte service, our staff will treat you like family while presenting you with the auto solutions that you're looking for. Weston Kia's comprehensive assistance will have you returning to our new and used Kia dealer time and time again for auto care. We're conveniently located in Gresham near Portland, OR and have the full lineup of new Kia models, as well as pre-owned options, and loan packages to go with them. With help from our professional service technicians, you can keep your Kia Optima running smoothly for years to come. Everyone wins at Weston, so don't hesitate to team up with our Kia dealer today! Weston Kia has the new car that you've been looking for, so don't hesitate to end your search for a sleek sedan or family-friendly SUV, visit us in Gresham, Oregon today. Our Kia sales department is well versed on all the new cars we have for sale, including the high-tech Sorento and the sporty Rio. From the available amenities to the comprehensive warranties that come included with your new Kia purchase, our team will happily review the specifications of the trim models that have caught your eye. As our new and used Kia dealership offers a variety of competitive loan packages, you too can finance the reliable vehicle that you deserve. With help from Weston Kia's finance department, car shoppers with pristine credit scores and those in search of alternative financing packages can browse a variety of options that help them get behind the wheel of the Kia they've always wanted. Ready to learn more? Complete one of our simple, no-obligation credit applications online right now. A Weston Kia staff member will contact you shortly to go over all the ways we can help! Looking to complete work on your Kia at-home? Let Weston Kia's parts department help you find all the genuine products you'll need to complete the task! Our auto dealer stocks competitively priced Original Equipment Manufacturer components and can even assist with part identification so that you can gather the items that complement the Kia trim model you drive. Because we're always looking for ways to streamline your ordering process, we've made a convenient online Kia part order form available here on our website; order OEM Kia products from your nearby Beaverton, Oregon home now! Auto shoppers looking for quality used cars for sale are encouraged to visit our Kia dealership that serves Vancouver, Washington today! We not only stock used Kia models and certified pre-owned options but a multitude of used cars from other reputable brands. Use our auto website to explore the models we have in stock and value your trade-in online if you're interested in upgrading to one of our Kia Niro vehicles! As your local pre-owned auto resource center, we look forward to helping you snag the quality used car you've been wanting. Our Kia Master and ASE certified technicians will keep your ride healthy and performing at an optimum level no matter what you drive, so drop by our dealership in Gresham, Oregon for auto care today. We have a number of service specials that drivers can browse online before visiting us and because we complete work in accordance with your brand's specifications, your car's warranty and resale value is protected. Schedule auto maintenance online or give our staff a call to learn more about the many services we offer! You don't need to be a motorist in Gresham, Oregon to enjoy all the benefits that Weston Kia has to offer, as we've made our website interactive and full of helpful resources. Value your trade from your nearby Portland home or express your interest in our financing services by applying online from Vancouver, WA. Give Weston Kia a call or use our online form to contact us if you'd like to learn more about the sales, finance and service assistance we provide. We look forward to hearing from you soon!